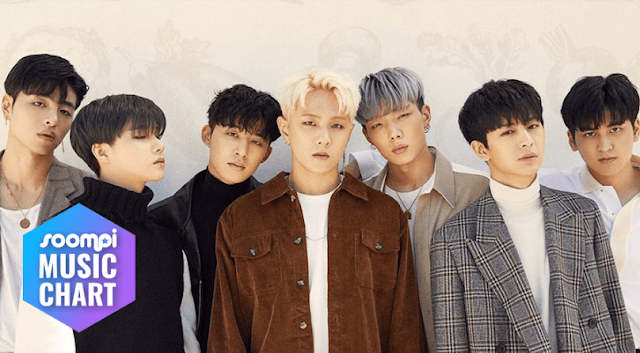 iKON’s “Goodbye Road” dethroned six-week champion BTS’s “IDOL” in a convincing fashion this week and has become our new No. 1 song! “Goodbye Road” swept all the music shows in the past week and scored well in all chart sources. It also means that iKON’s YG label mate, BIGBANG’s seven-week champion song “Lie,” stands the test of time once again as their long standing record is still intact for now. Meanwhile, iKON joins TWICE as the only artists to have three No. 1 songs on our chart this year. Congratulations to iKON! 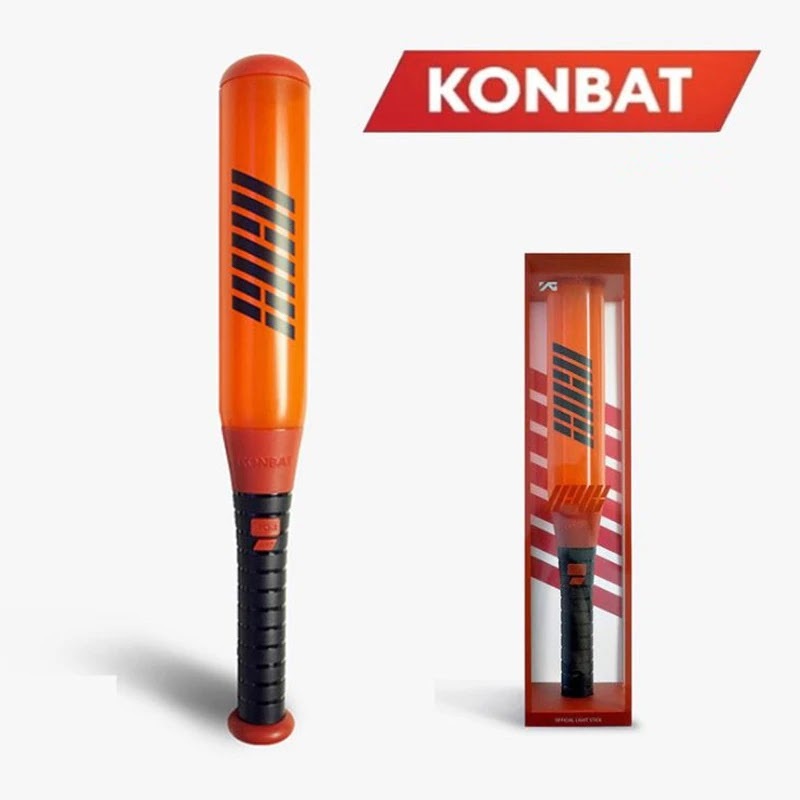 0 Response to "iKON Music Chart - October 2018, Week 4"